Toyota Prado 1997 for Sale. The car is in lush condition. Genuine Seats and Leather Upholstery. With 7 inch screen installed. Tyres in very good condition. Best Car for family use. Set your Alerts for Toyota Prado in Faisalabad and we will email you relevant ads. 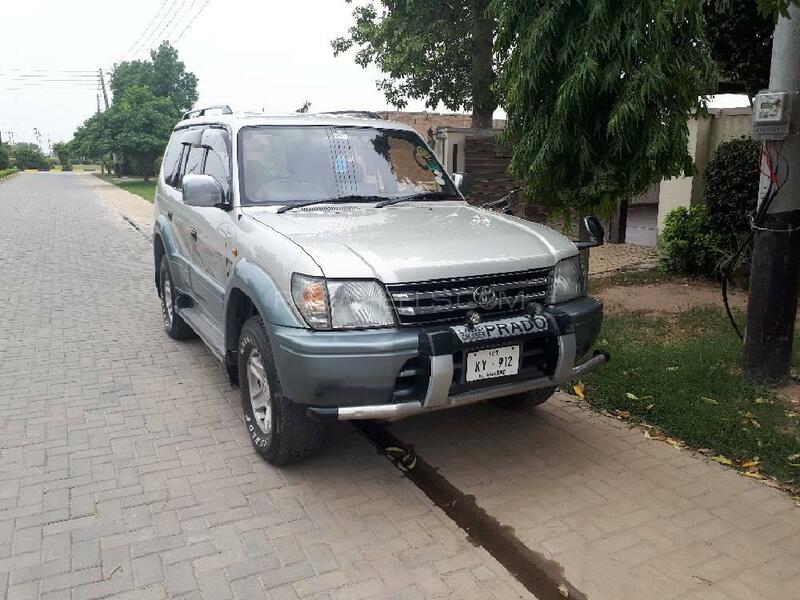 Hi, I am interested in your car "Toyota Prado TZ 3.4 1997" advertised on PakWheels.com. Please let me know if it's still available. Thanks.